Geographical location : Isil and Alins Peoples . 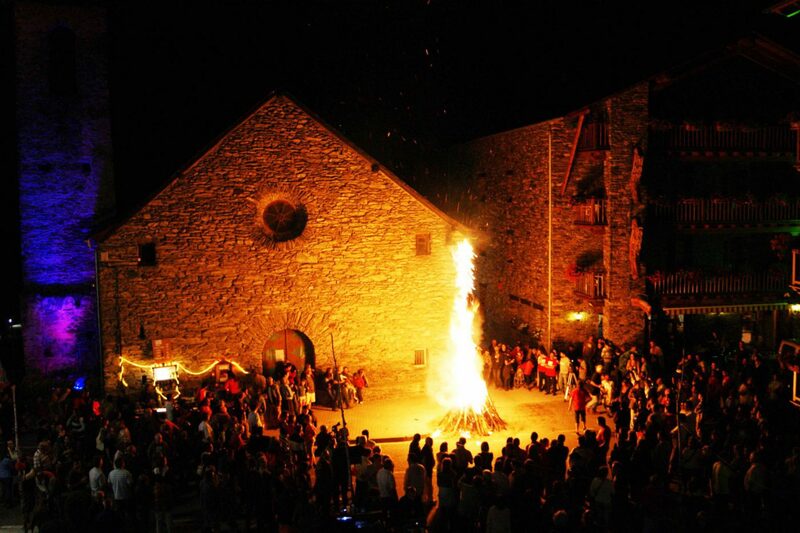 Falles are a traditional culture party celebrated in June. This celebration was declared Festival of National Interest and Heritage by The Ministry of Culture of the Government. 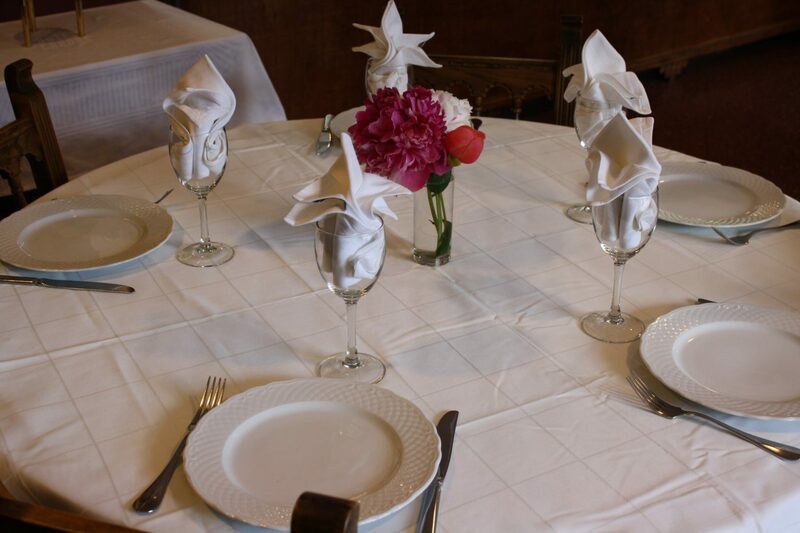 It consist in prepare the woods several weeks before to have completed the Falles in time. 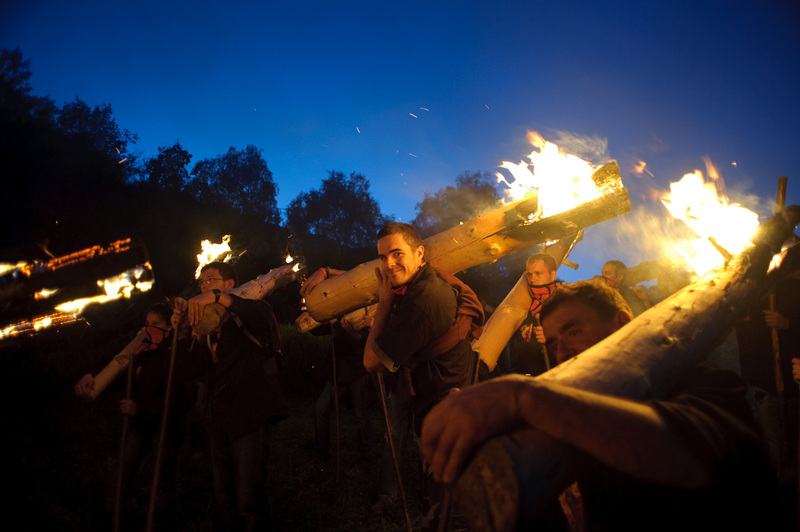 The tradition is to climb the top of the mountain on the day of the celebration and "fallers" brings down the trunks in the mountain during evening, to celebrate the summer solstice. Once they reach the town square, the "fallers" make a bonfire and dance around the trunks. It is a celebration with pagan roots. 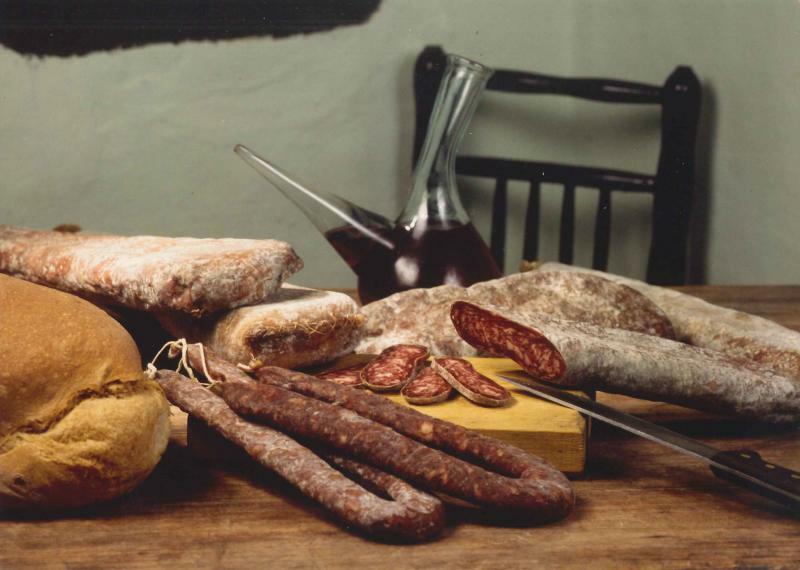 Pallaresa cuisine is based on the variety of local products produced by the field and the production of organic meat industries. 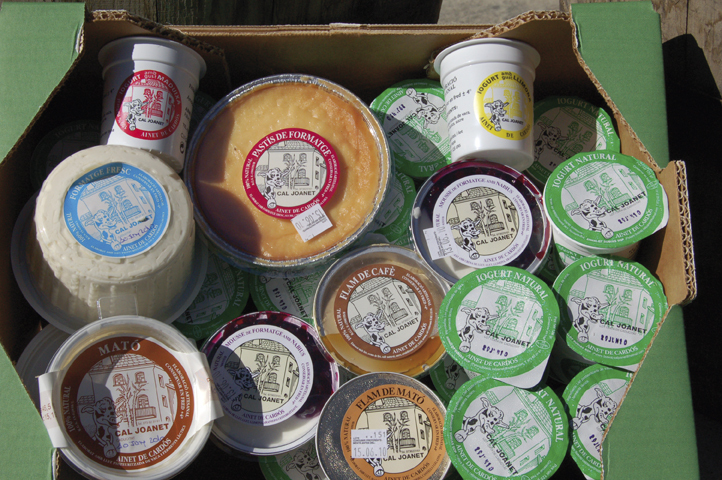 Many products such as sausages, 'secallona', the 'bull', yogurt and organic farming horse meat, lamb and beef. Foot route, suitable for all the family. The tour is about 9km a height of approximately 255m, you can do it in three hours, allowing you to walk and discover one of the jewels of Romanesque we have in the Valley through roads. 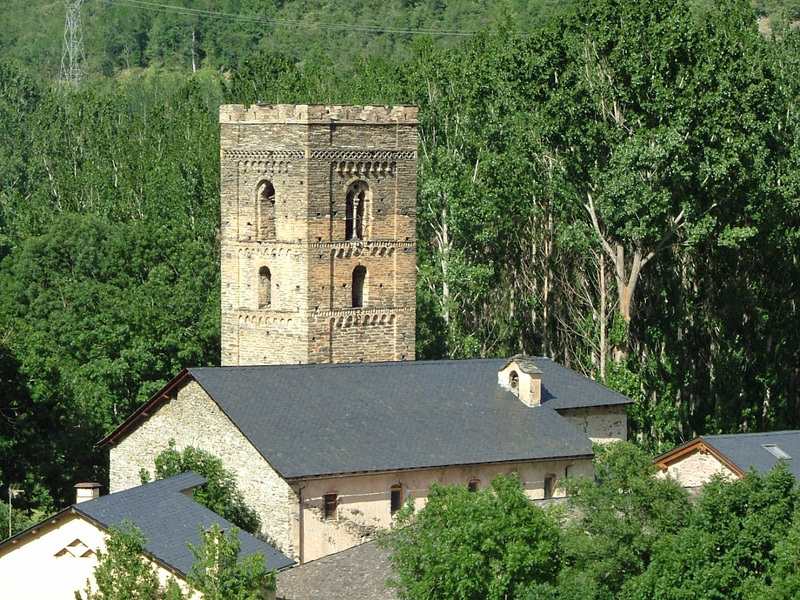 Geographical location : Each village in the Valley has its Romanesque church. The are of Romanesque churches is very extensive, but we can highlight churches and monuments like Santa Maria de Gerri, Sant Joan d'Isil, St. Peter's Burgal (Escale) and the bell tower of Santa Maria Ribera de Cardos (next to the Hotel). To visit the small churches you should contact the most important house of the priest or the people of the area who have the key to get there. Price: 0€, but donations are accepted. 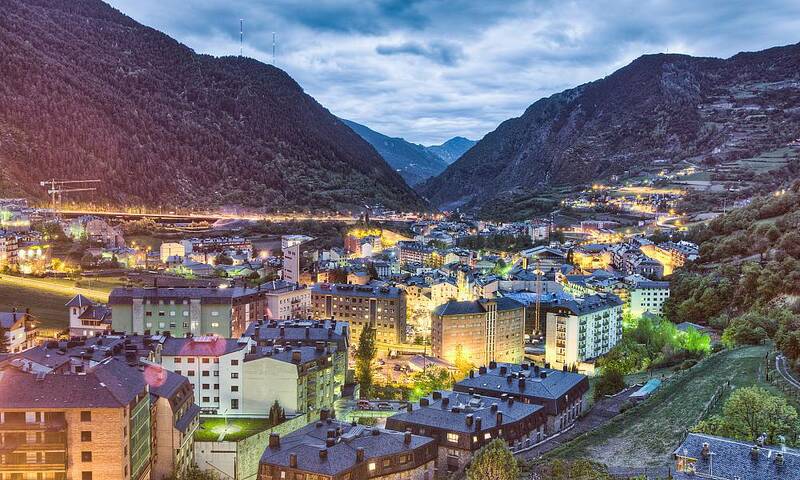 The Principality of Andorra is a country located in the Pyrenees with more than 70.000 inhabitants and consists of seven parishes (Andorra la Vella, Sant Julià, Encamp, Canillo, Ordino, La Massana and Escaldes - Engordany). Its most prominent economic activity is tourism, for the same reason, shopping, hotels and restaurants focus on the needs of the visitors. 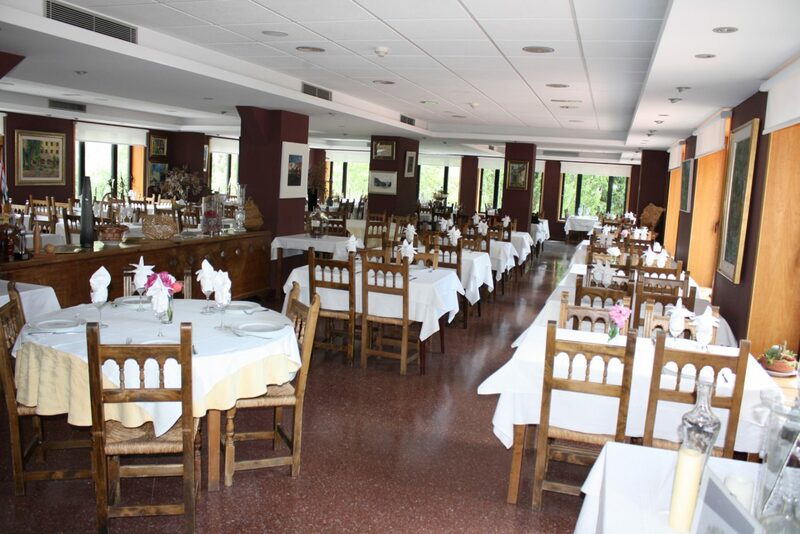 It also can make dozens of trips to the mountain to visit the Tristaina or Estanyó lakes. 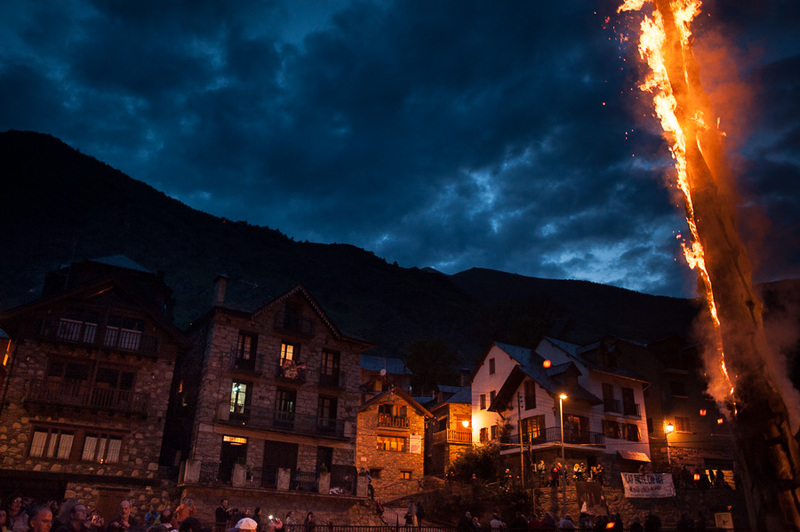 In Andorra, all shops are open all year except for these two days : March 14 (Constitution Day ) and September 8 (Lady of Meritxell). 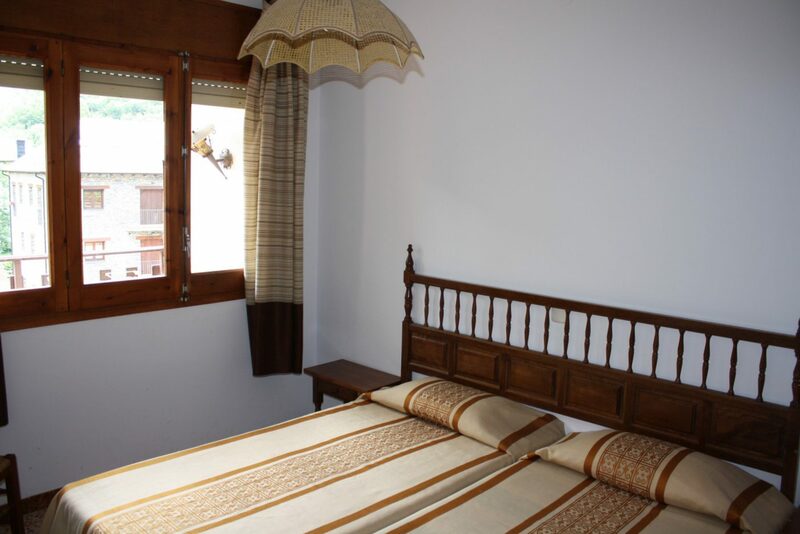 From the hotel you can arrive through the Port del Cantó (1h 30min). Level of difficulty : Easy . Geographical location : Carrer del Camp, 22-24 . 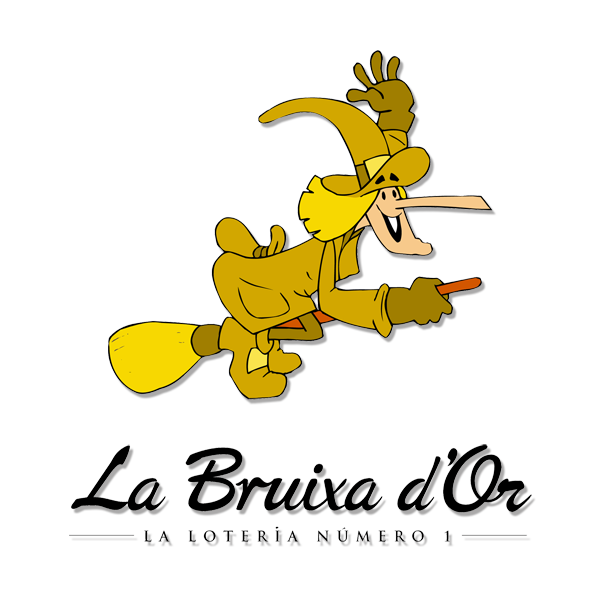 25580 Esterri d' Àneu. Lleida. 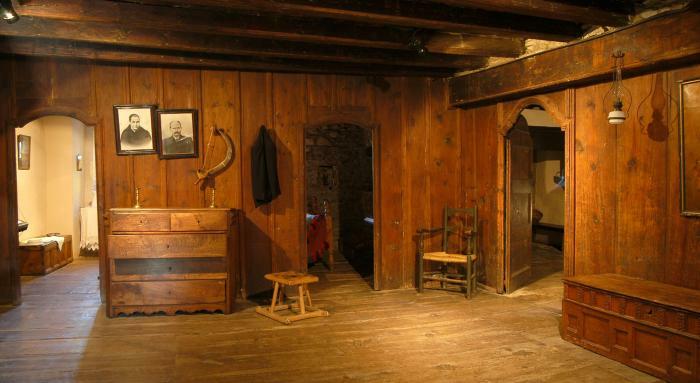 This is a museum dedicated to early twentieth century where you can see the lifestyle of that time. 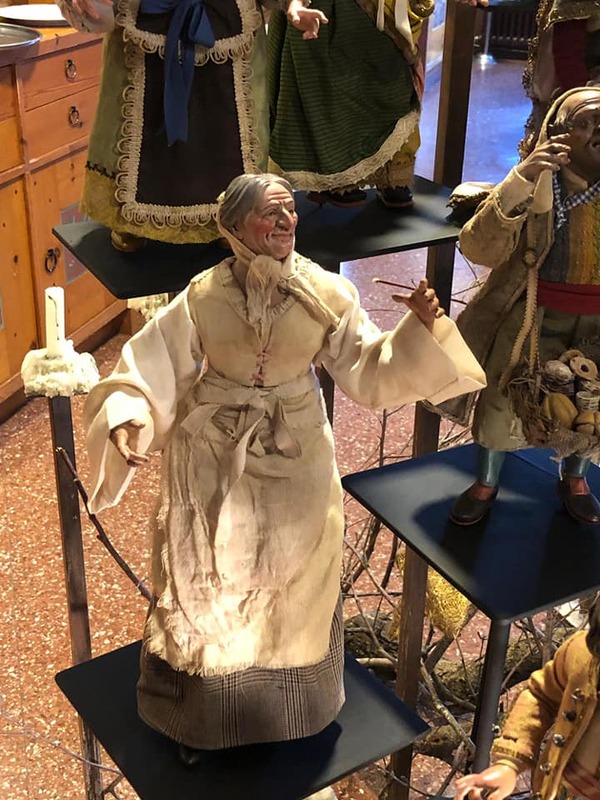 It also organizes exhibitions devoted to artists who have left their mark in the Valley, as well as people who promote tourism and the local economy. 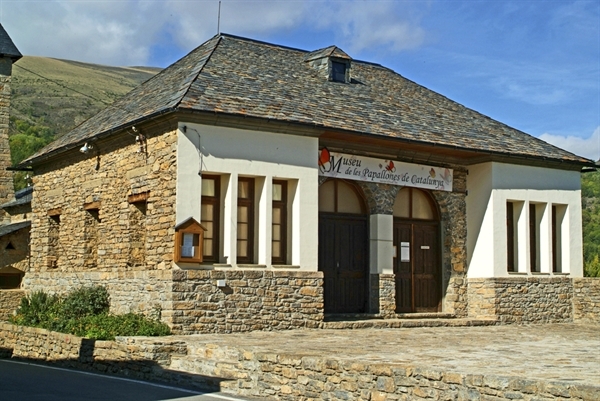 Region: Conca de Dalt, Pallars Jussà . 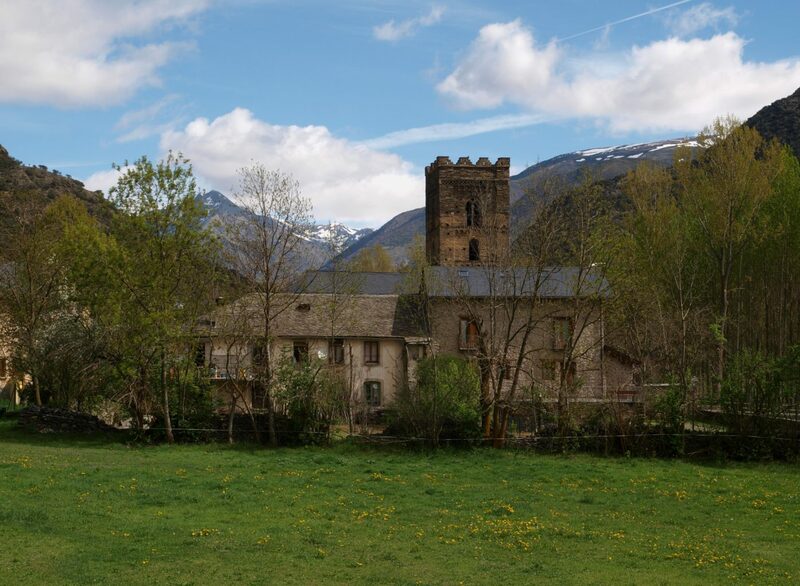 Serra Boumort is a limestone mountain that emerges within the old district Hortoneda Basin and extends into the municipalities of Pallars Sobirà and Alt Urgell. Its highest point is Cape Boumort ( 2076 m) . 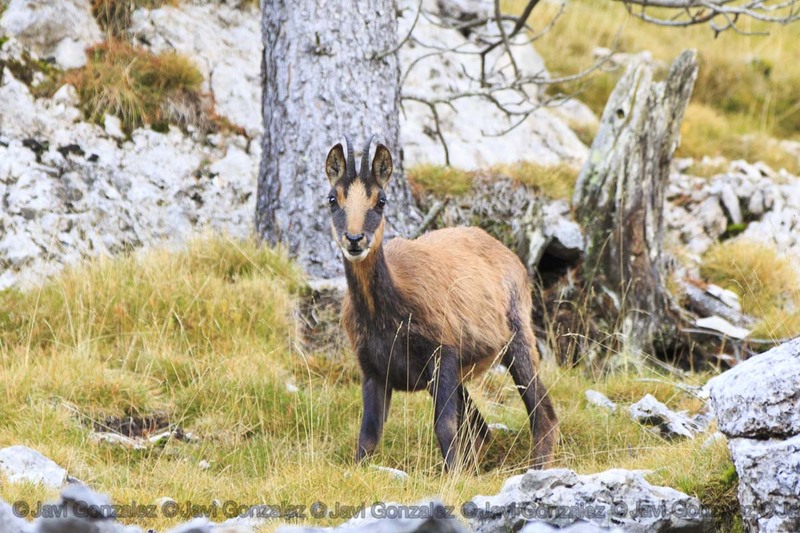 The National Hunting Reserve Boumort has a rich fauna of herbivores (deer, chamois, roe deer), carnivores ( fox, badger, marten, weasel) and birds (vultures, peregrine falcons, eagles golden bearded). 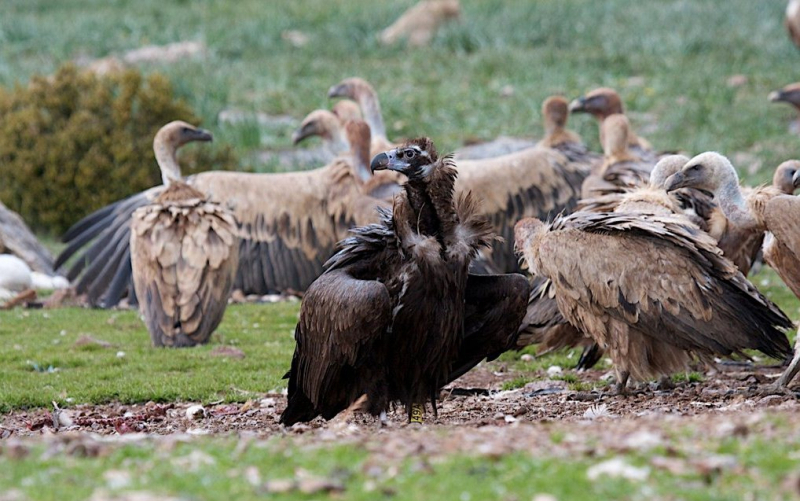 The hotel offers discounts for activities such as rutting deer or feed the vultures. Region: Butterfly Museum - 25,568 - Pujalt . Lleida. It shows the entomological life, habitat and range of a large number of local and exotic butterflies. Geographical location: Tavascan, the last village in the Cardós Valley. 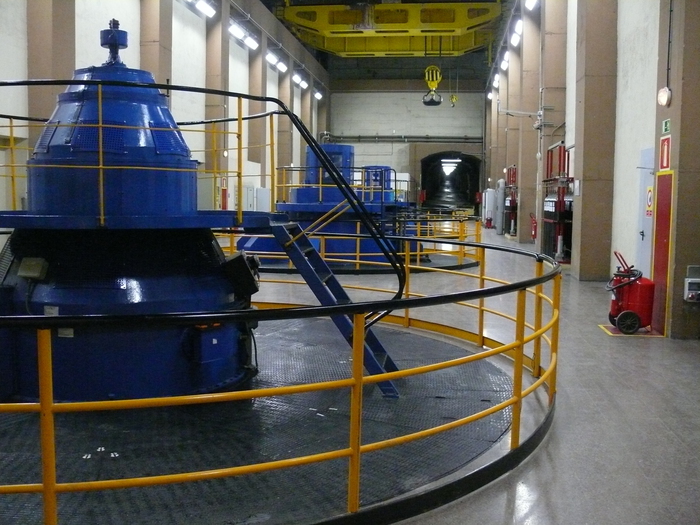 Guided tours to the hydroelectric central of the town which 90% of installation is buried. During winter previous reservations are required. 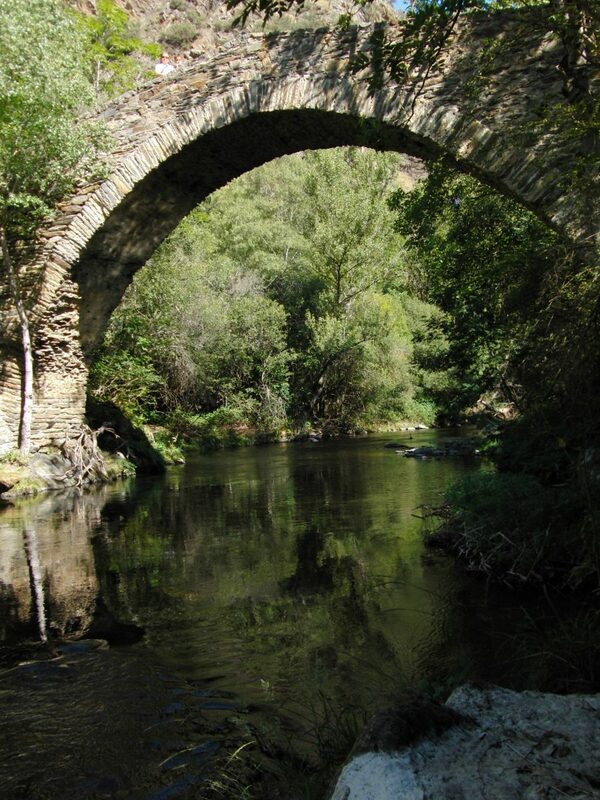 Geographical location: Alins Vall Ferrera. 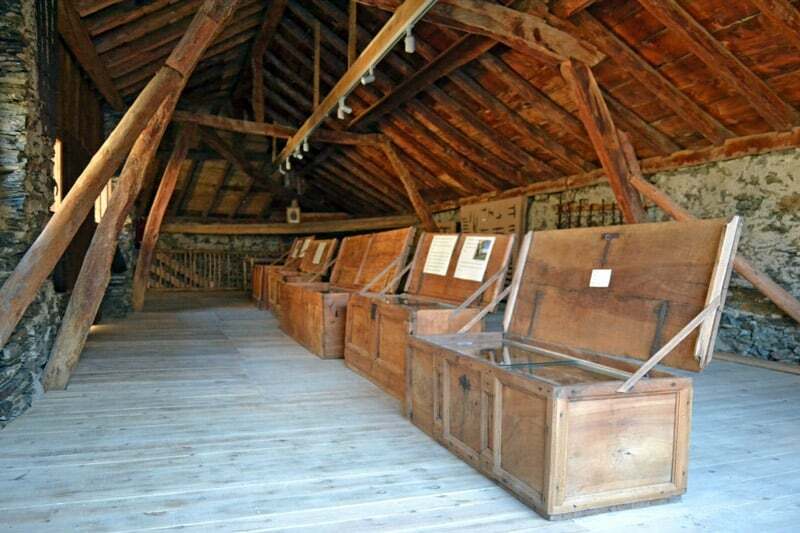 The museum tells the story of Iron Steel of Ferrera Valley and contains more than 200 of iron pieces. 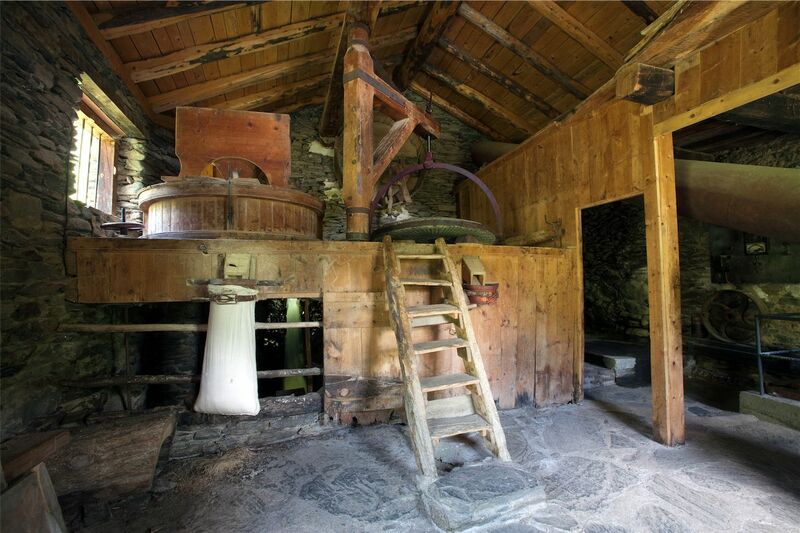 The space is located in the ancient farm of Sintet house in Alins. 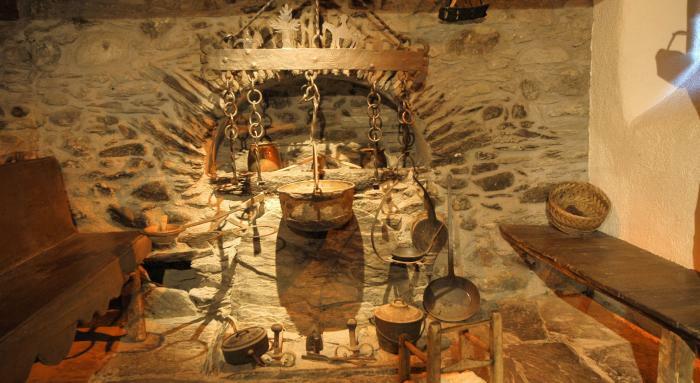 This house was the last forge that worked Ferrera Valley, Forge of Santa Maria de la Torre. Geographical Location: Bridge Street, 7, 25586, Isil. Lleida. 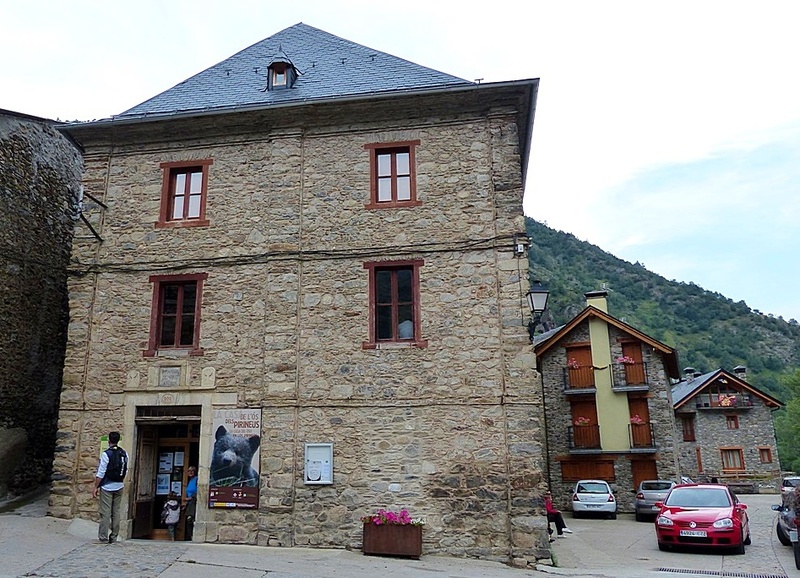 The House of grizzly bears in the Pyrenees is an interpretive center dedicated to the brown bear and its relationship with the people, promoted by the Association of the House of the brown bear in the Pyrenees. It tries to educate visitors about the importance of conservation of this species almost extinct a couple of decades ago, and its integration with people and livestock around the area. 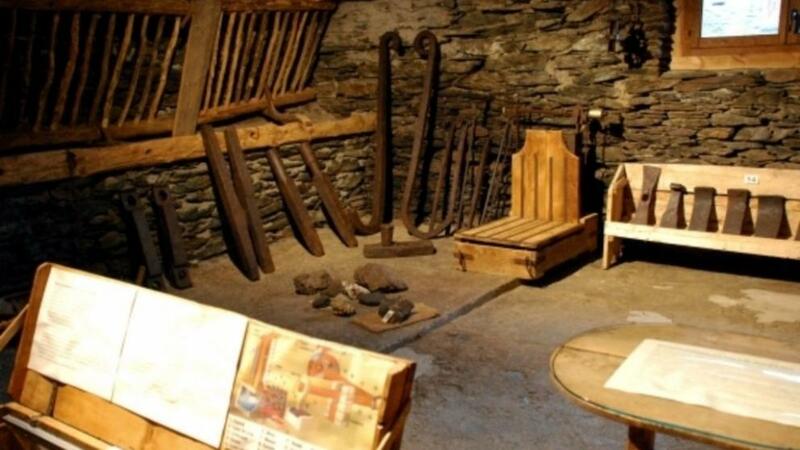 The Àreu sawmill, built in the nineteenth century, is testimony to the timber industry, which was around the Catalan Pyrenees but is currently in the process of disappearing. The tour is done in groups accompanied by a local guide that will teach you how it works and we explain their secrets. 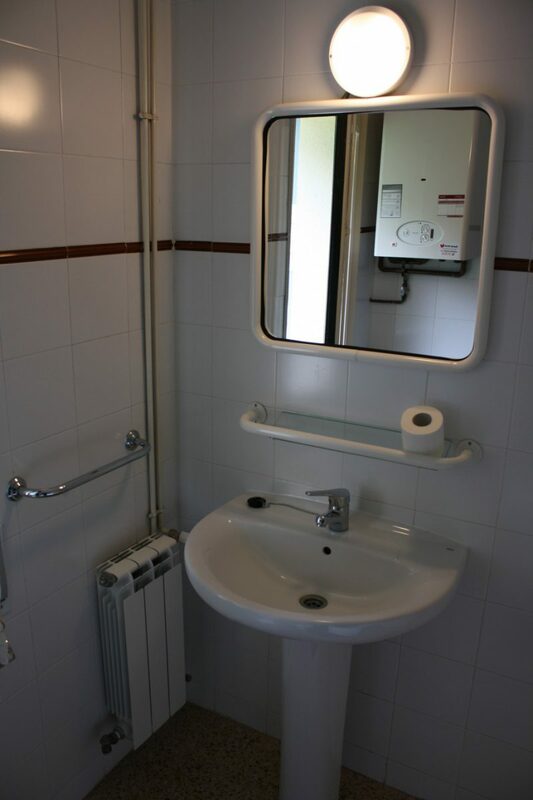 Geographical Location: Sort, Pallars Sobirà capital. 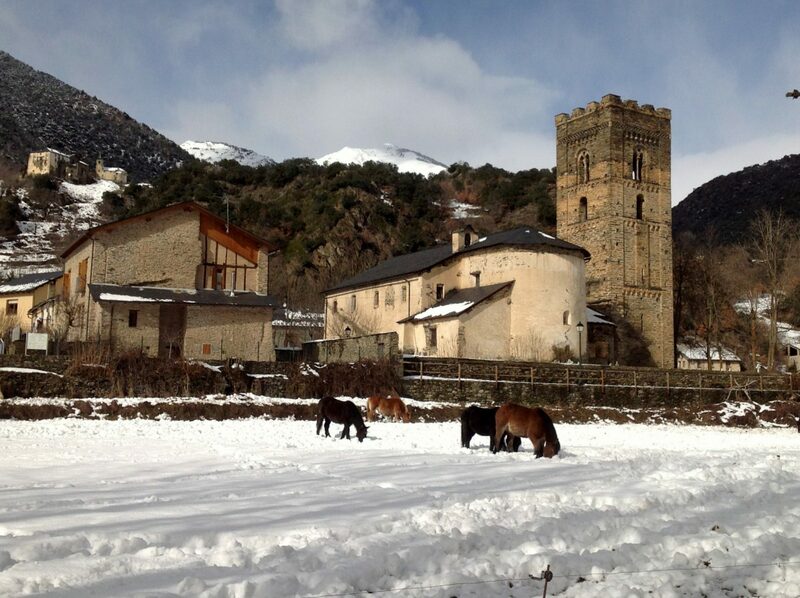 In recent years is the main reason to visit Pallars, especially during Christmas time. 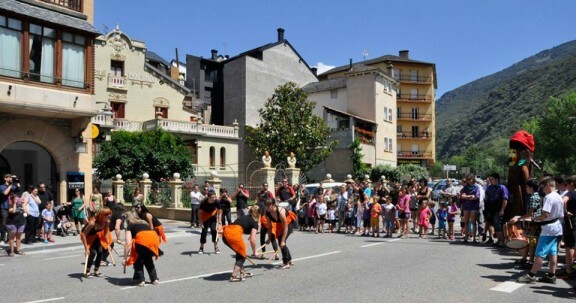 Each town has its festival according to what their saint is. • Mass at 12pm in the village church with wine and cake for everyone. • At 20pm Dance evening with an orchestra. • At 00am Dance night with the same orchestra. Depending on the importance of people there will be more activities and more or less within days or festival. 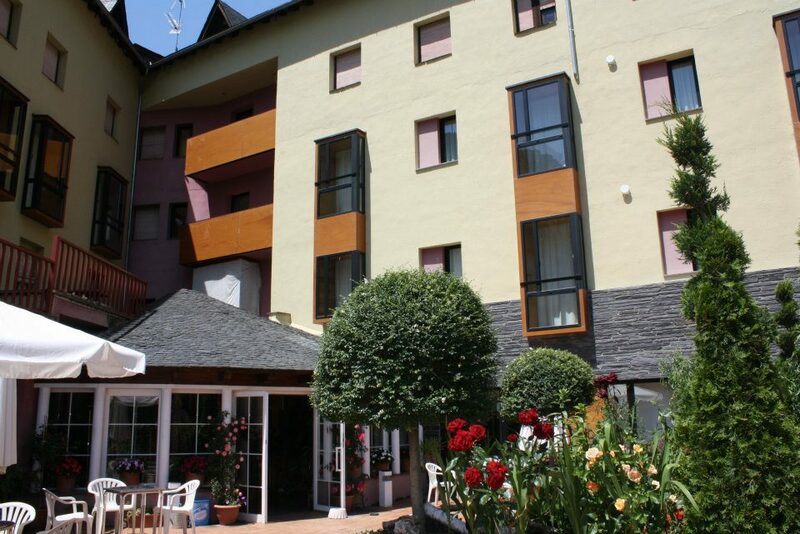 Emphasize the Festival of Sort, Llavorsí, Rialp and Esterri d'Àneu, which you must pay entrance. Geographical location: On the road to Valencia Àneu is going to Jou and Son. 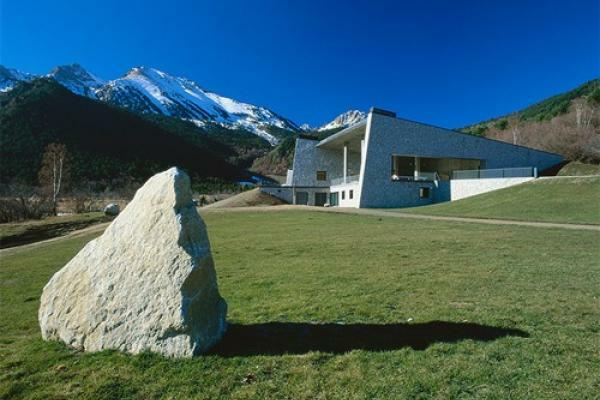 It is an initiative to show the mountain ecosystem and it's managed by the Foundation Territory and Landscape CatalunyaCaixa. Organized routes and circuits to admire the flora and fauna pallaresa during the day and at night has an observatory where you can see the stars, constellations and galaxies. Discover more about Polyamor encounter: a success! 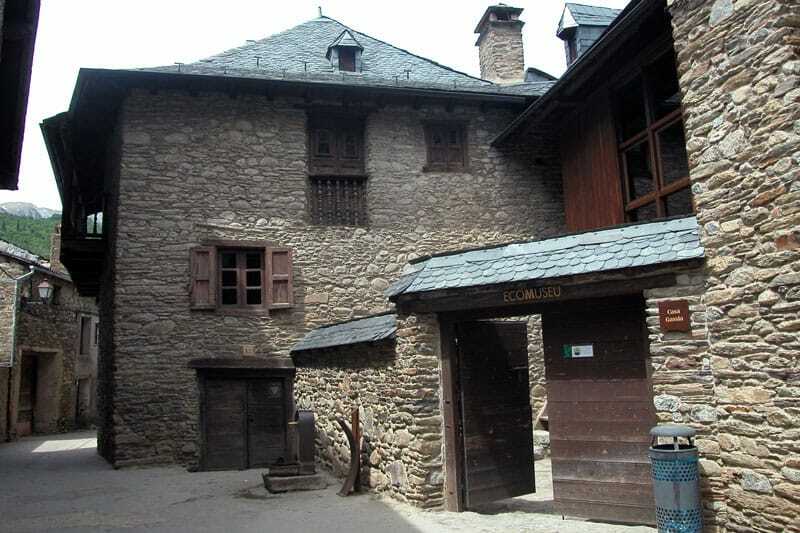 El Pallars Sobirà is one of the regions with more protected areas. 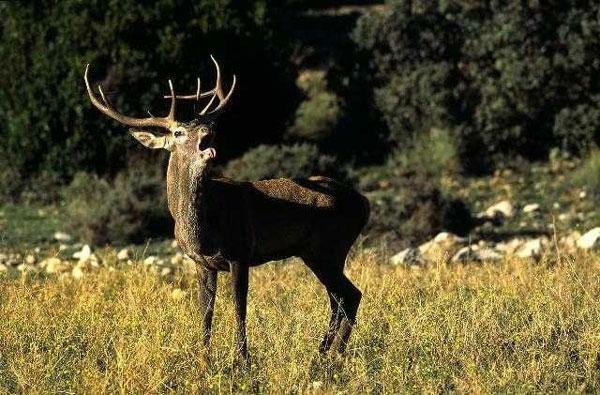 In fact owns the unique Catalonia National Park, National Park Aigüestortes and Sant Maurici. It is a true paradise for nature lovers: lakes, streams, waterfalls, bogs, scree peaks rugged and lush forests of pine, fir, pine, birch and beech are home to many interesting plants and fascinating animals of origin alpine or boreal.